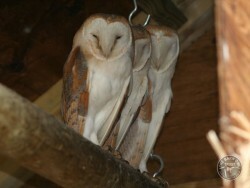 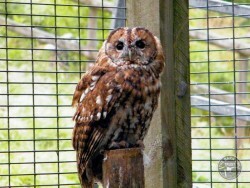 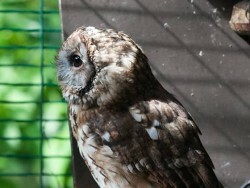 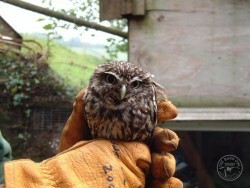 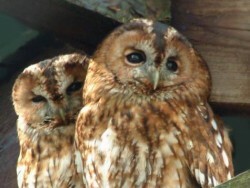 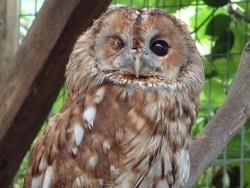 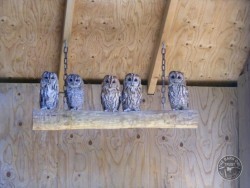 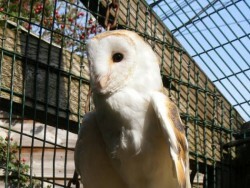 Photos of Barn Owls, Tawny Owls and a Little Owl in our large custom built aviaries. 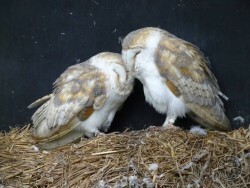 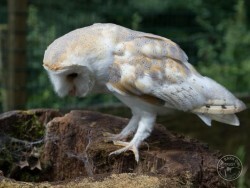 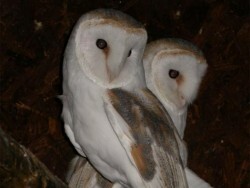 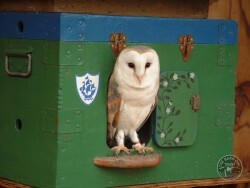 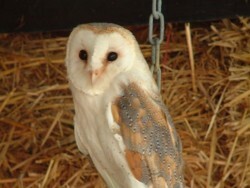 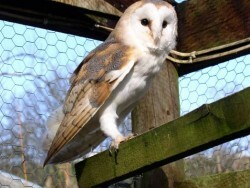 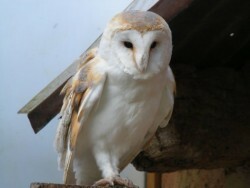 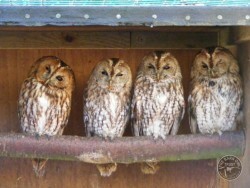 The Barn Owl Trust owl sanctuary is for rescued owls who cannot survive in the wild. 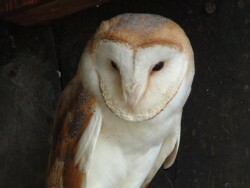 You can help us to give these beautiful birds the care they need by adopting a Barn Owl. 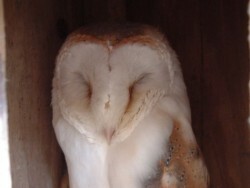 Click on a photo to scroll through the gallery. 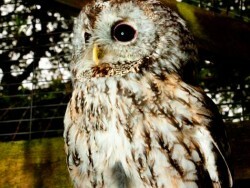 Click on the black background or press esc. 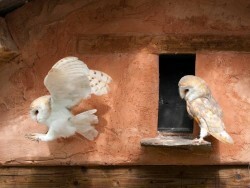 to return to this page.